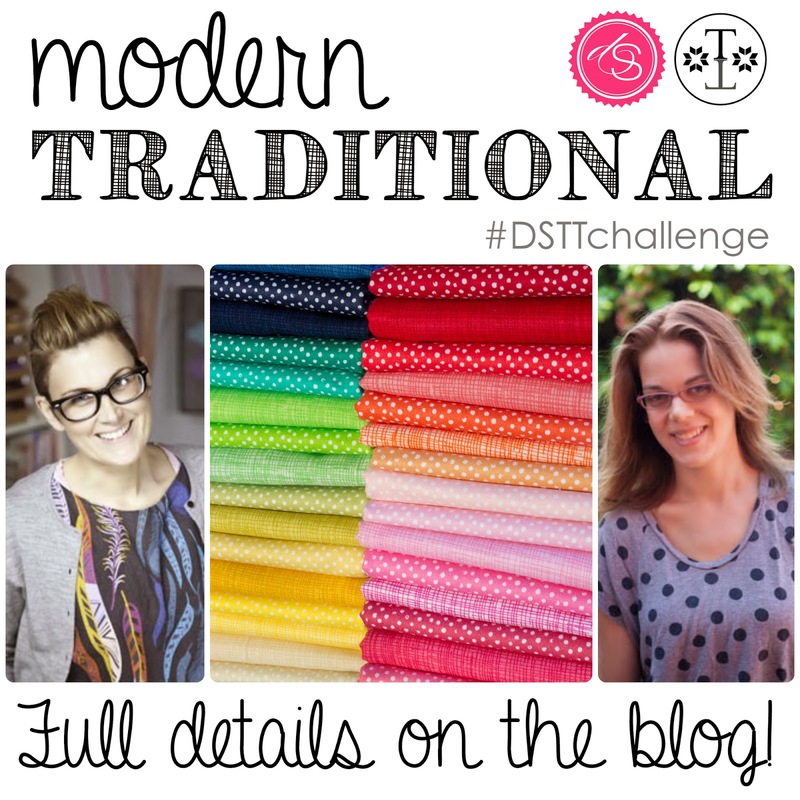 Have you heard about the Dear Stella & Timeless Treasures Modern Traditional mini quilt challenge? Be sure to share your progress shots on Instagram using #DSTTchallenge and check out their blogposts for all of the entry details. 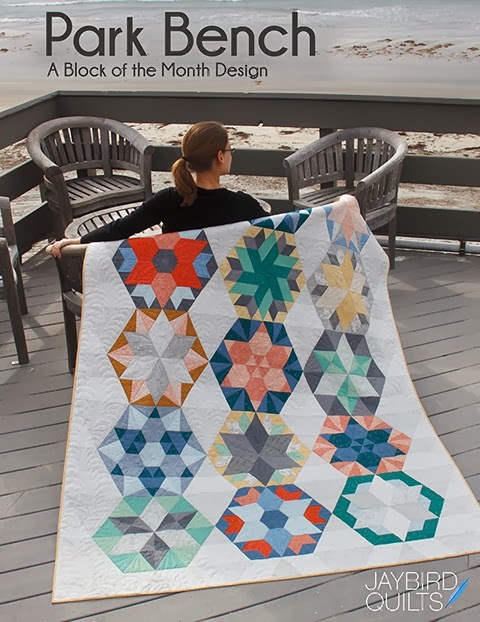 Since my love of mini quilts isn't a secret, and I do tend to favor modern traditional styles, they asked me to be a guest judge for the challenge. And that does sound like it could be a lot of fun! The winner gets to take home this scrumptious stack of fat quarters half yard cuts from Dear Stella and Timeless Treasures! 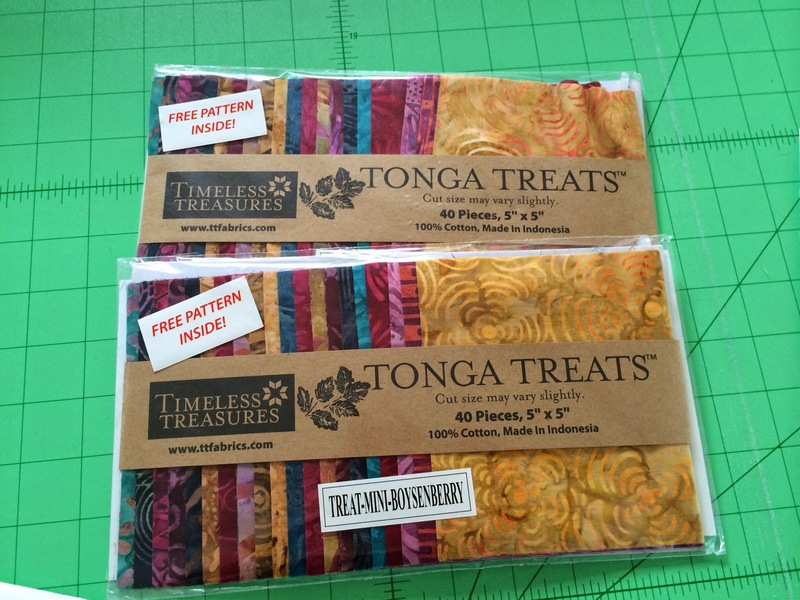 The prize is 60 half yard cuts of Timeless Treasures Sketch and Dear Stella Mini Confetti Dots, for a total of 30 yards of fabric! 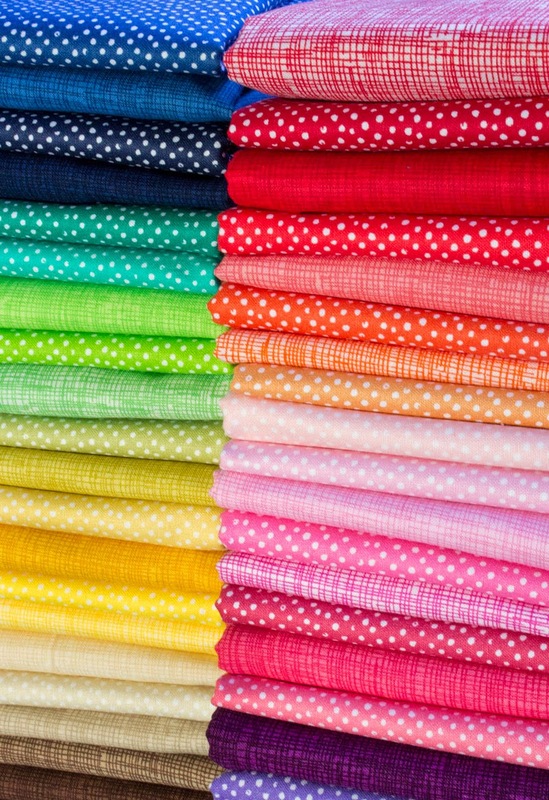 I'll make my own Modern Traditional mini quilt using some of these fun fabrics. 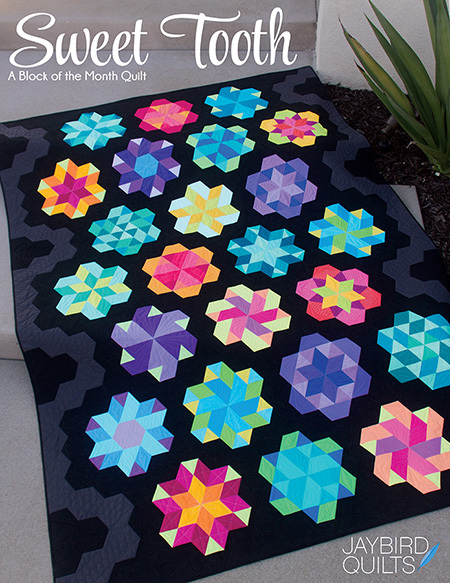 Keep an eye out for my mini quilt reveal when the challenge wraps up! 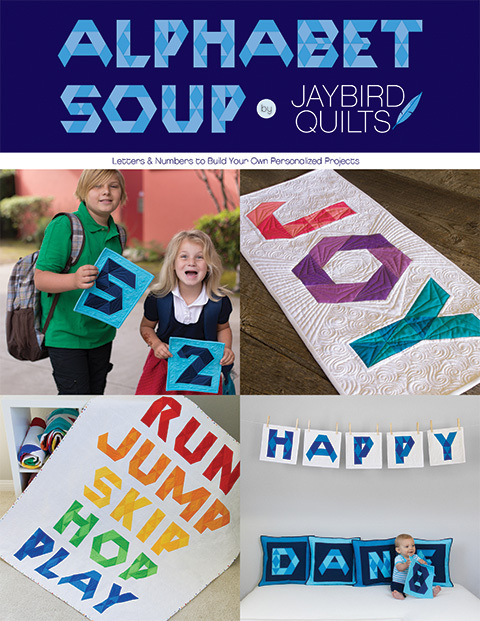 Tell us in the comments if you're working on a #DSTTchallenge quilt - or if you're inspired to get working on one now! I hadn't heard of the challenge but I will check it out right away because those piles of fabric are inspirational!! wow, wouldn't I love to take that pile home! If I had to describe my style it would certainly be Modern-Traditional but I don't know that I ever really think about it when I'm making something. definitely inspired to go check out the site. Love the dots and sketch FQs. All those dots are adorable. 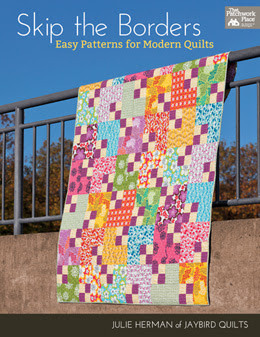 I read at Sew Sweetness that she is doing a challenge with your patterns. I am certainly inspired NOW!!! Thanks for sharing, Julie! Thanks for posting it. Sounds like fun! You will make a great judge! I am in and made already! Just need to take some decent piccies. Your mini is going to be 'interesting'!!! I am working on designs for my mini quilt now. I'm hoping to start sewing this weekend! Hmmmm, I think I may have to try this!! Sounds like fun! Going to ck out the particulars! Thanks for the opportunity to win this great fabric give away. I am not taking part in the challenge but will check it out for sure. I follow via email at 2bquilting247 at hotmail dot ca. I'm not sure what the challenge is but fabric is fabulous. I'd love to have the fabrics. You had me at the piles of fabric I could win! I've jumped on the mini quilt bandwagon! I love it - and I'm inspired! This is the first I've heard about it. Funny because I've become fascinated with mini quilts in the last couple of weeks and decided to make one for my kitchen wall! So the challenge is timely...i'll check out that link. Thanks! I am working on a quilt that I started two years ago. Finally get back to it. I am working on the 12 inch border that is all appliqued houses. Thanks for the giveaway chance. I have wanted to do a mini quilt for a long time so I guess this is the time. I started making one a week or so ago. Love the challenge and so fun to see what everyone else is making. 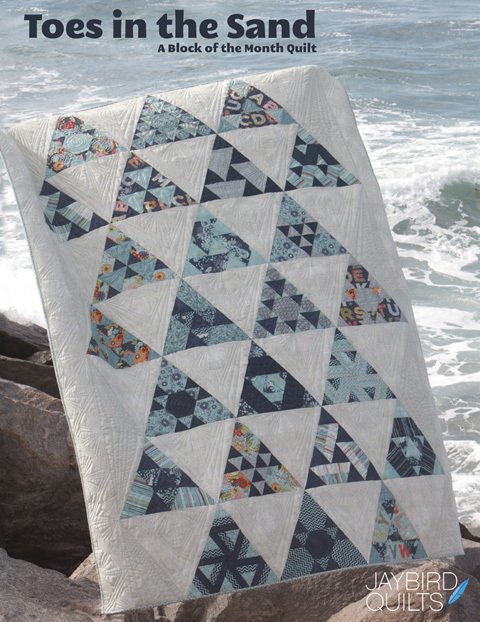 A Modern Quilt Wanna Be-that would be my style if I had to choose. oh, oh, oh! Those gorgeous dots and the sketch fabric are made for each other -- and for me. I'll definitely check out the challenge. 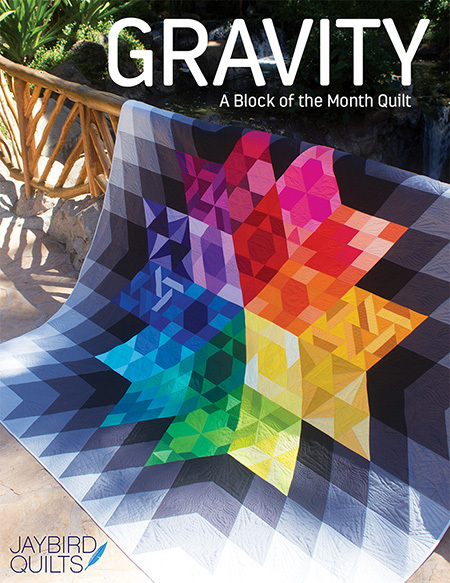 I haven't heard of that challenge but I'm working on a quilt along and block of the month. That fabric beautiful and I have a that it would be perfect for! I will have to check out the challenge. I am new to your blog. Those fabrics are awesome! 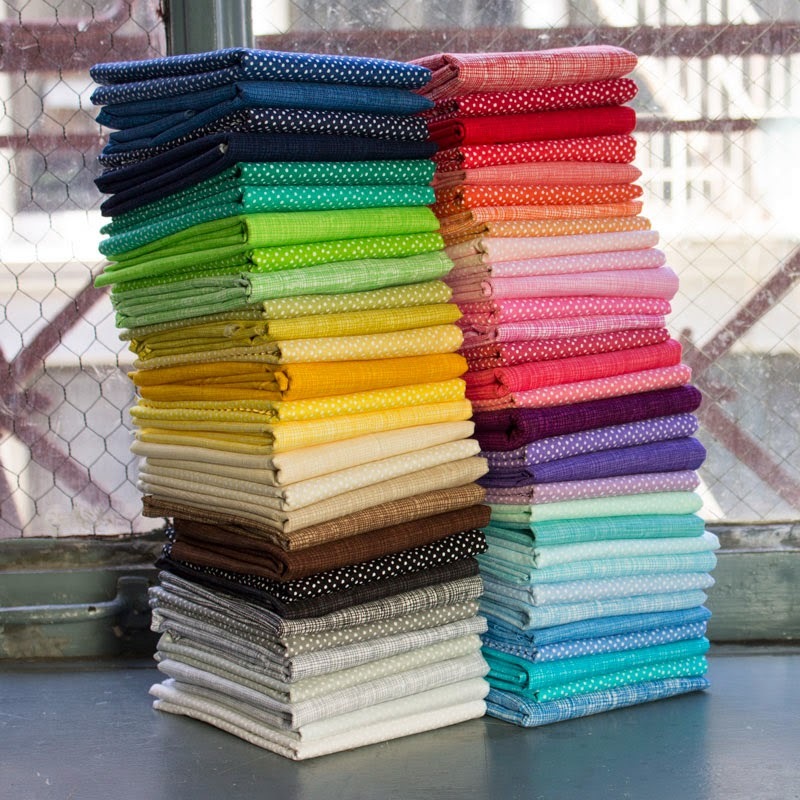 I am absolutely drooling over that stack of Dear Stella fabric. The rainbow of colors has enticed me into joining this challenge! 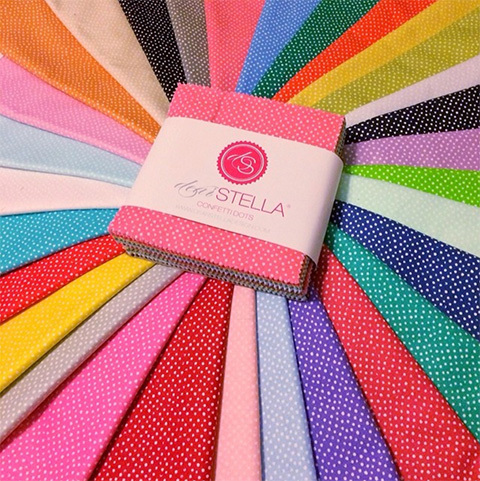 Oh my goodness, what a gorgeous stack of fabric from Dear Stella! I'm definitely going to join in on this challenge!! Working on my mini disco quilt while recovering from a heart procedure. ajust the thing to keep me going!